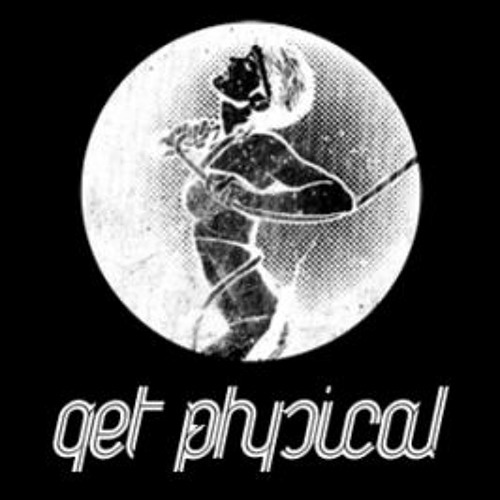 One of favorite producers of the year, responsible for ‘Movement of Whale’ on Diynamic, is back with new music, this time on Get Physical. We knew from our interview that there would be more music forthcoming, and we are pleased to be treated with this original. As a refresher, SevenDoors was a huge name this summer, with his track ‘Movement of Whale’ and the followup release of ‘Otec‘ on exploited back in late October. ‘Albeiro’ is somewhere in between what we’ve come to expect. It’s a little less emotional but not too relaxed, with a heavy emphasis on synths and stabs. The track will fit nicely in the more driven and focused parts of our sets. ‘Albeiro’ is out now on Get Physical Music! 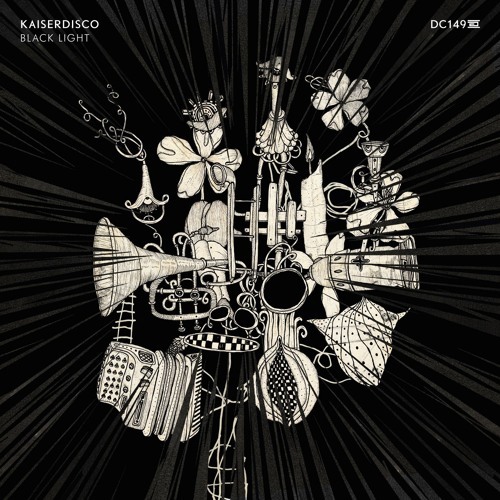 Kaiserdisco returns to Drumcode for their fourth solo release in early November. While they more or less stuck to a specific style or sound for the other three releases (compare “Chinese Junk” to “La Morena,” for example), they have completely ditched the trend for “Black Light EP,” which features three club weapons which (on average) are much harder than almost any tracks they have released before. With the title track, the destruction begins. “Black Light” has been a very hyped track in the techno community, and it isn’t hard to see why. Combine a sharp and heavy, yet distinctive hook with a dark bass line and thundering beat, and you get nothing but an absolute monster. Couple this with the nice flow of energy, which drops temporarily in the middle to make way for an acid storm, and you have a track which is an instant classic. The second track, “SQ80,” takes a different and slightly more subtle approach to complete and utter destruction. This track features a slow intro before breaking into a section with a massive 3/8-spaced synth stab. Included are a bouncing bass line and snapping reverberated hats and snares. Sinister hip-hop vocals are used to add suspense before the break. The groove on this track is one-of-a-kind, and works quite nicely in my opinion, making it my favorite track from the release. The closer, “Manley,” is more the calm after the storm, an Arjun-Vagale-esque tune with more of an early night vibe that is similar to the rest of Kaiserdisco’s Drumcode history. The most recognizable point in this track is the filtered acid synth melody, which combines with the functional groove to create movement while keeping it simple. “Black Light EP” is out now on Drumcode. Big news for you today! Hunter/Game’s imprint Just This has told the world about its 6th release, the incredible ‘Lost’ EP by Christian Löffler (of 2014 York fame). Including remixes by Lake People and Nuno Dos Santos, this will be the young German producer’s debut on the Milanese label, out right before the holidays in December. We’ve had every track on repeat the past few days and the Nuno Dos Santos remix in particular really stands out. Opening track ‘Lost’ drifts between landscapes, the music expresing a unique vibe drifted from a dialogue through an inspiring nature. Lake People’s interpretation is a strong melting pot of different energies, breaking through a journey that brings flashbacks of a stroboscopic basement, flashing lights and a tipsy dance floor mood. Nuno Dos Santos’ take is a magnetic translation of a dialogue between soulful ambients and dark atmosphere. Hidden voices whisper melancholic anthems of a never ending night. The other original ‘Unknown’ is like walking alongside mysterious paths, passing through boundaries of a unique soul. Christian Löffler ‘Lost’ EP is out NOW on Hunter/Game imprint Just This! AUS music, the label headed by Will Saul, has been around for many years and continues to release a wide array of music from artists like Dusky, Huxley, Bicep, Breach, and Leon Vynehall. For the label’s newest release we have a four tracker aptly named after the popular meme ‘Netflix & Chill.’ It comes from London based producer Fold and is the debut release on AUS music, after past tracks Electric Minds and Man Make Music. The EP includes ‘Wallop,’ ‘Calmer Mood,’ and ‘Dreamscape’ + a Kassem Mosse remix. Our favorites off the release are ‘Dreamscape’ and ‘Calmer Mood’ with their throwback sounds, saxophone laced grooves, and real “live” sounding percussion. We can’t quite figure out how to play these out live, but we will try. 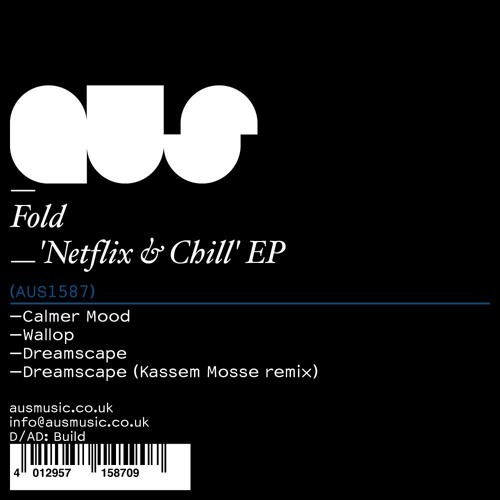 Fold ‘Netflix & Chill’ EP is out NOW on AUS Music! Many of you will recognize ‘Independence’ from sets this summer but be sure to listen to it in fuller glory below. Watch this space for snippets of the other tracks as they are released! ‘Independence’ is out Oct 30 on Maceo Plex’s Ellum label. 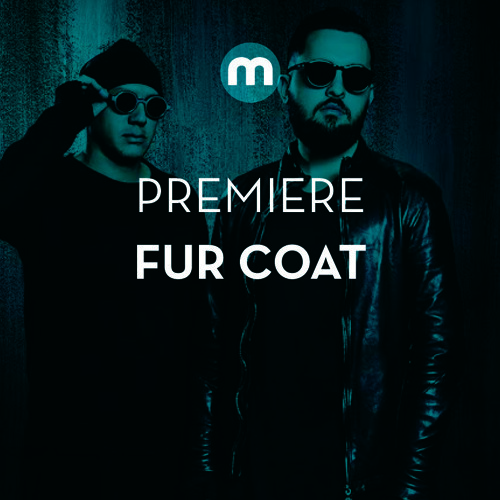 Upon first listen (which for us was all the way back during BPM), you may be surprised to know this is a Fur Coat track as opposed to Recondite. But diving into the track further reveals signature similarities to what made ‘U Turn’ so successful. The synths in this one are just so patient and beautiful, and it’s a pleasure to hear this one played out in the middle of dark set. The track progressively builds over time, and explores around the 4:45 mark. Be sure to check this one out, and grab the whole compilation when it’s out on May 18! 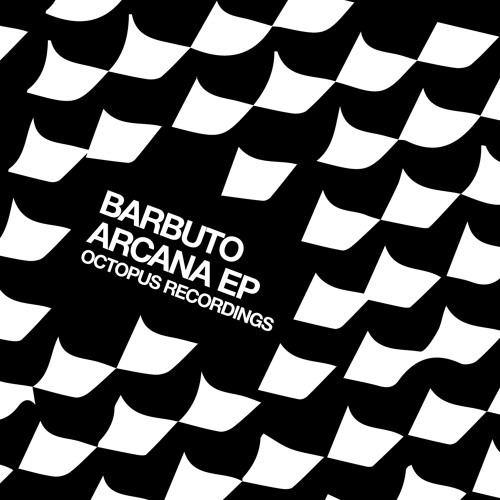 Barbuto (yes, Christian Barbuto) follows up his last track for Octopus Records, “Major Arcana,” with a fittingly titled release. The release is dark and groovy at the same time, and fits the Octopus sound very well. In addition, this EP mark’s Barbuto’s first solo release and official debut for the label. 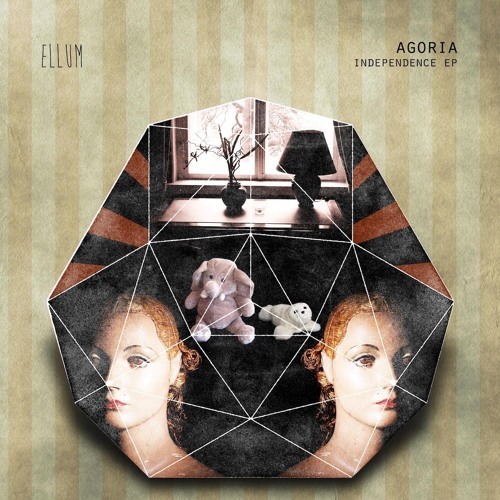 Starting off the EP is “Arcana,” a very clubby track with a driving percussion beat. The track features pads and noise that filter in and out, and plenty of subtle touches to make it a killer. Shadowed vocals and a metallic stab complete the effect, making this a model Octopus track, and one that will be remembered and played for a long time to come. The B-Side is “Twilight Imperium,” which opens with a crunchy beat. 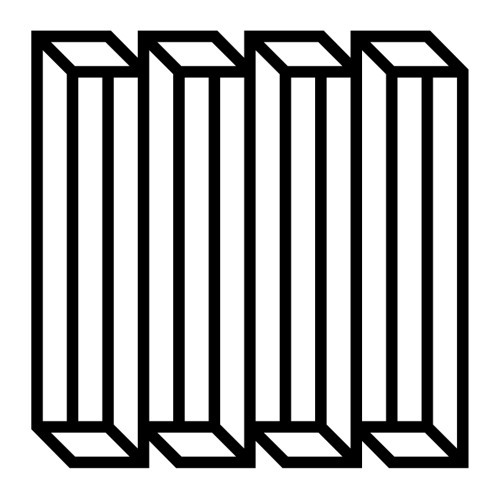 This track is has more of a late-night vibe, featuring deep stabs and distorted synth effects. And, of course, there are more of Barbuto’s signature noise sweeps. One of the most memorable parts of the track is the main break, where the bass is filtered into a deep and growling synth line before folding back into the mix. “Arcana EP” is out now on Octopus Recordings! You can read our interview with Barbuto here.